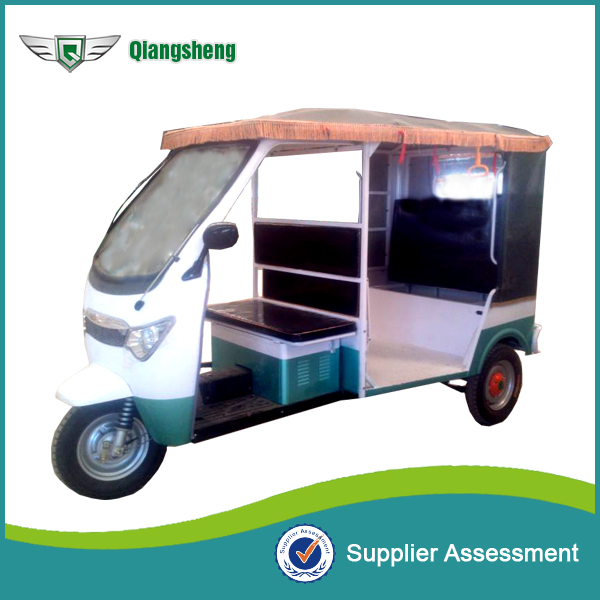 I ‘m QS-A E rickshaw model with six seaters. 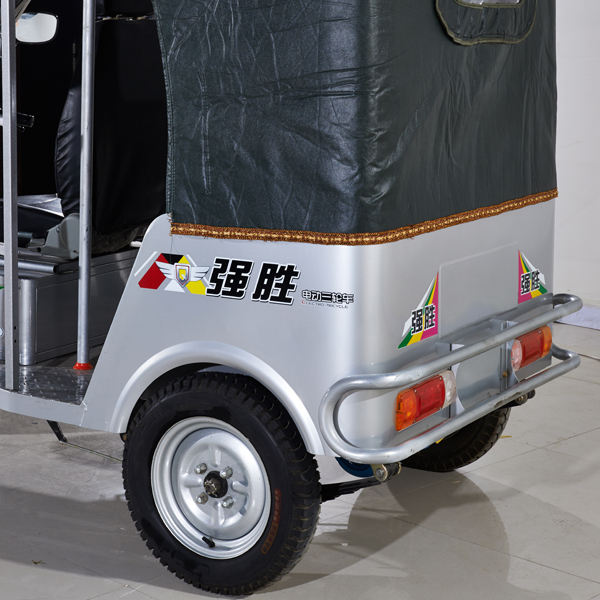 Electric rickshaws are most popular in Asia. 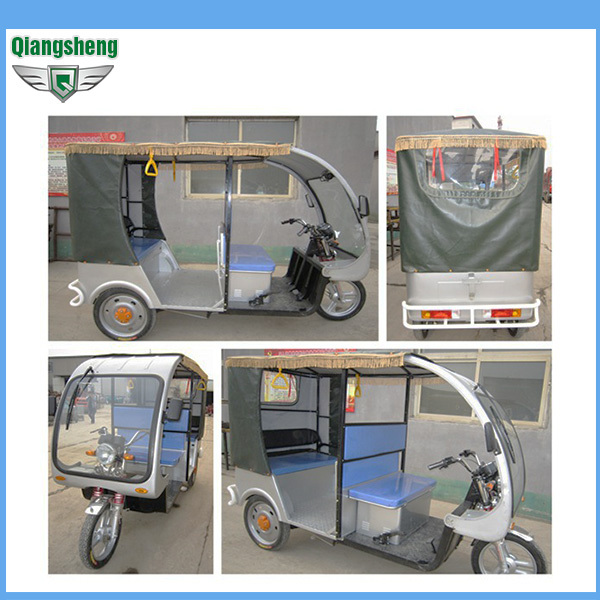 The low cost Chinese version being the first to show up on streets. 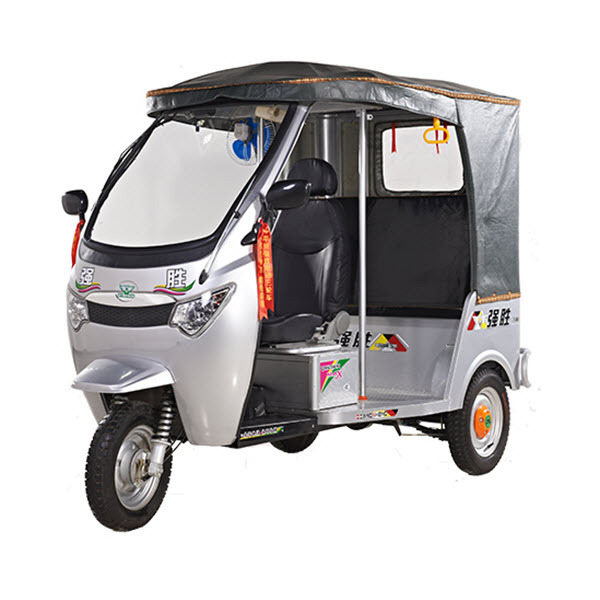 They are mostly used in China, India, Bangladesh and Nepal, also in low numbers other parts of Asia they have been showing up. 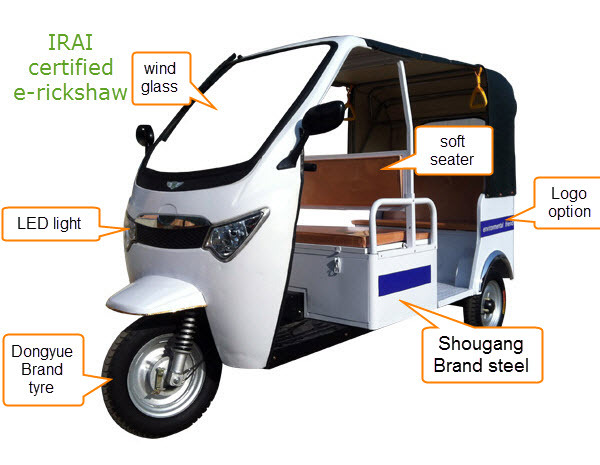 China, Japan, India, and European countries (Switzerland, France, Germany) have researched and developed electric tricycles for commercial transport and are attempting to capture the growing market in Asia. 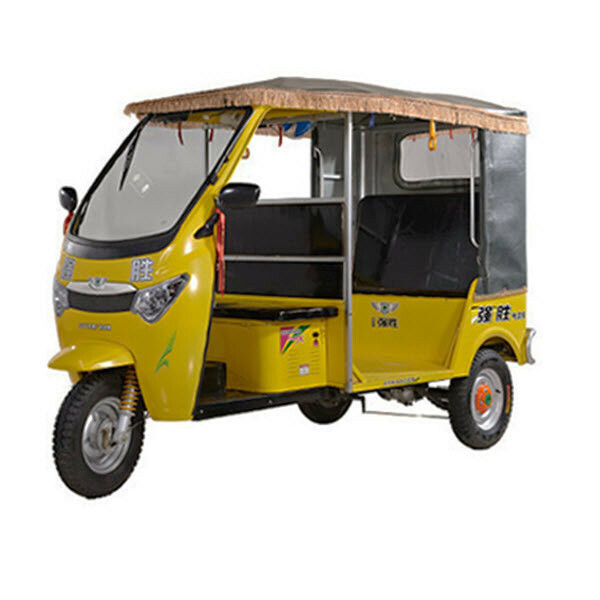 Government has made efforts though to run them and made plans to issue licences on a fee of 1.5tk. 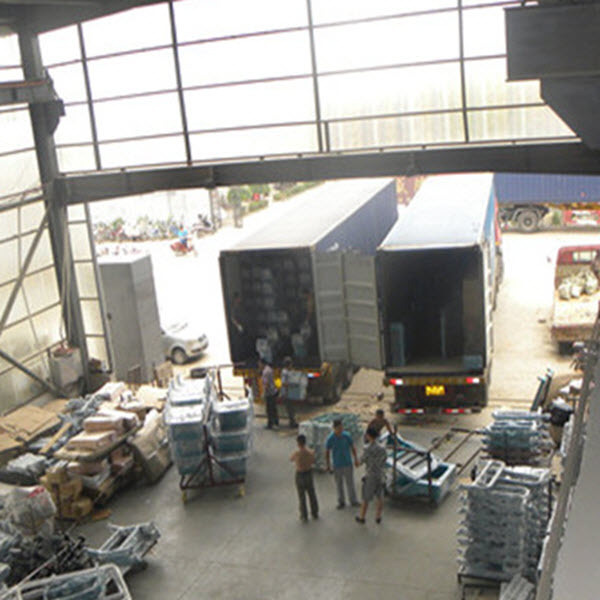 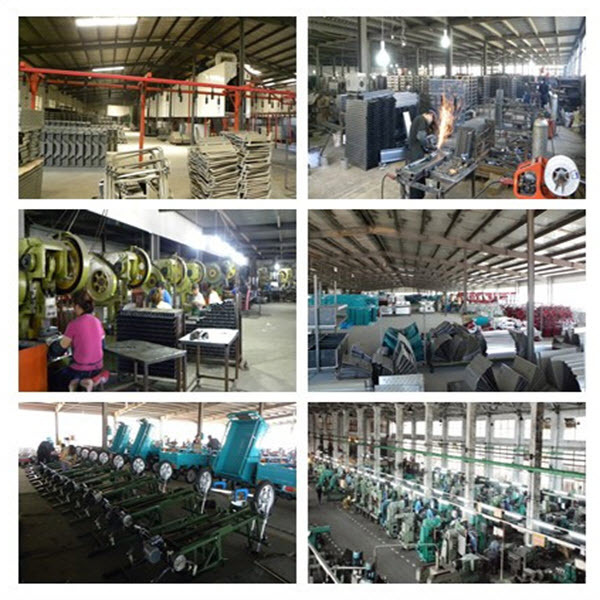 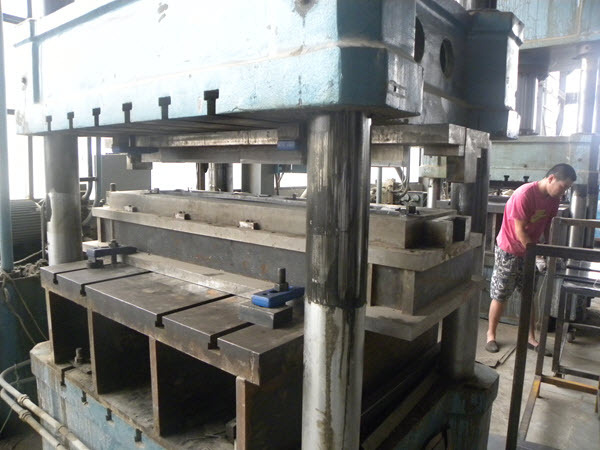 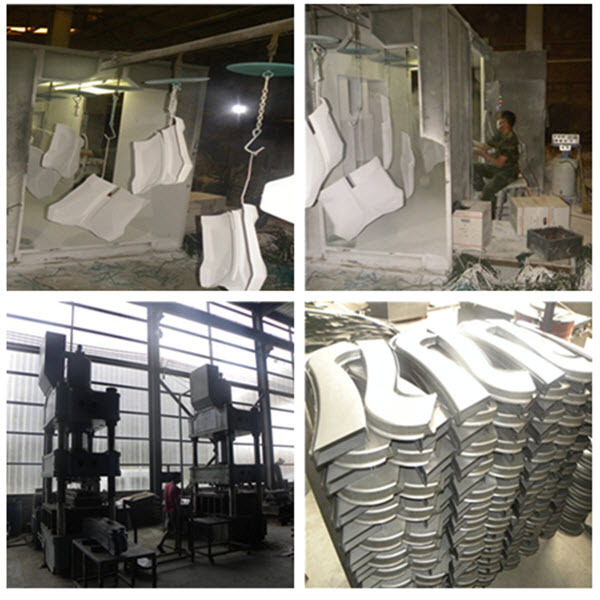 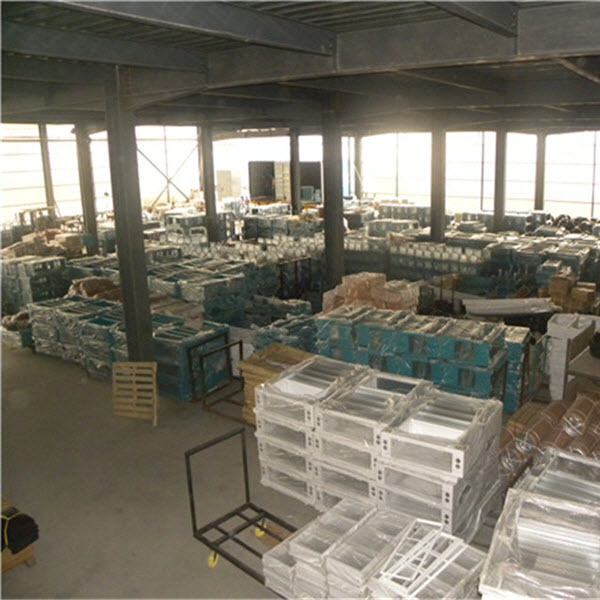 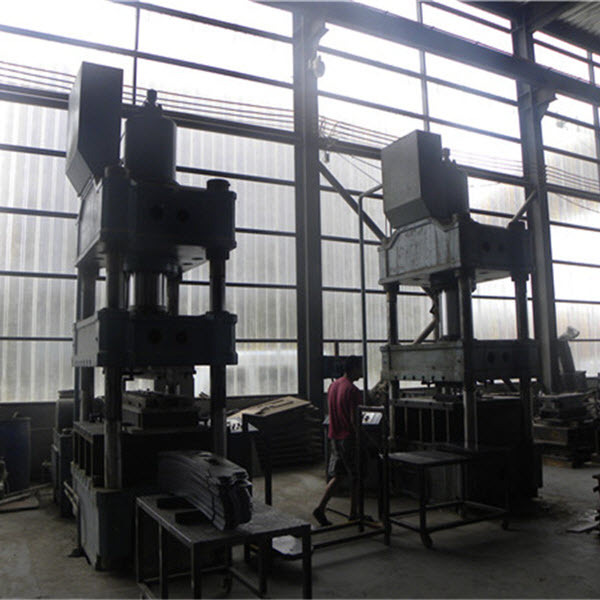 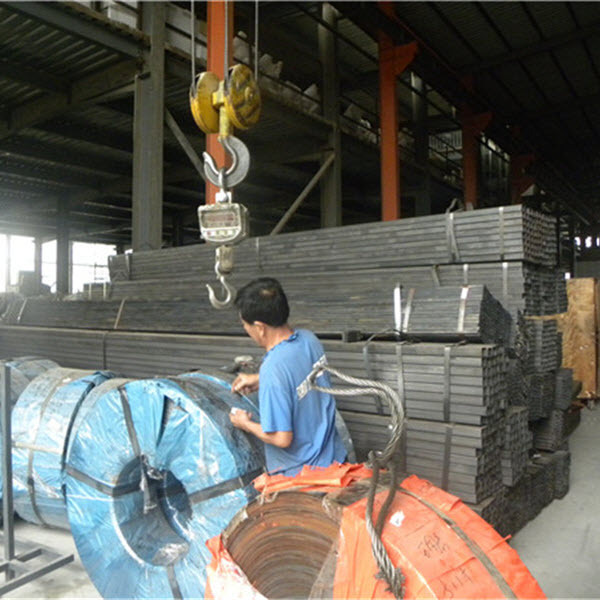 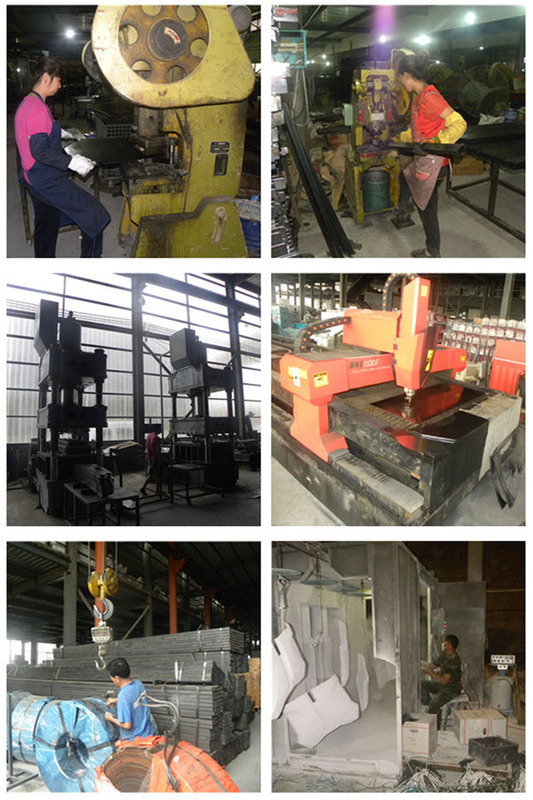 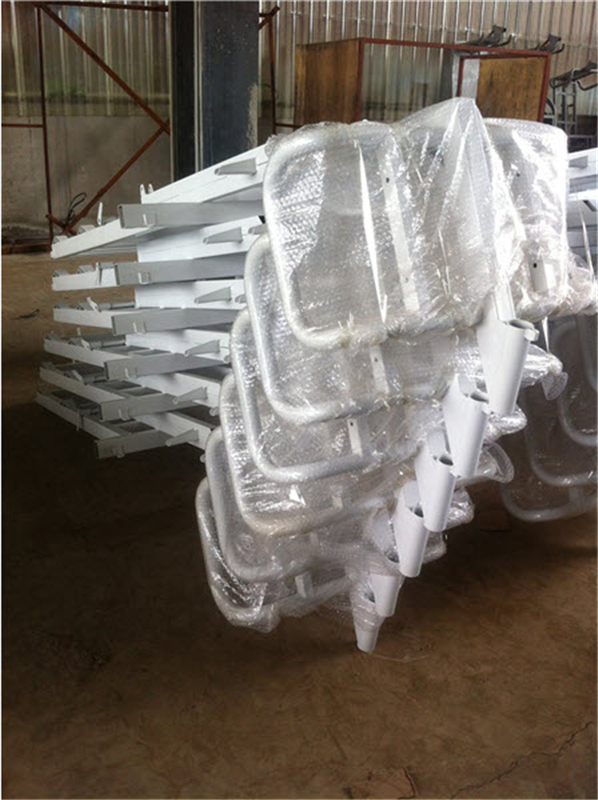 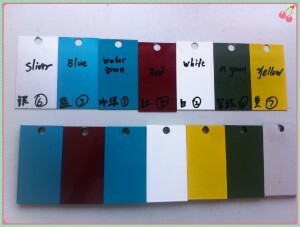 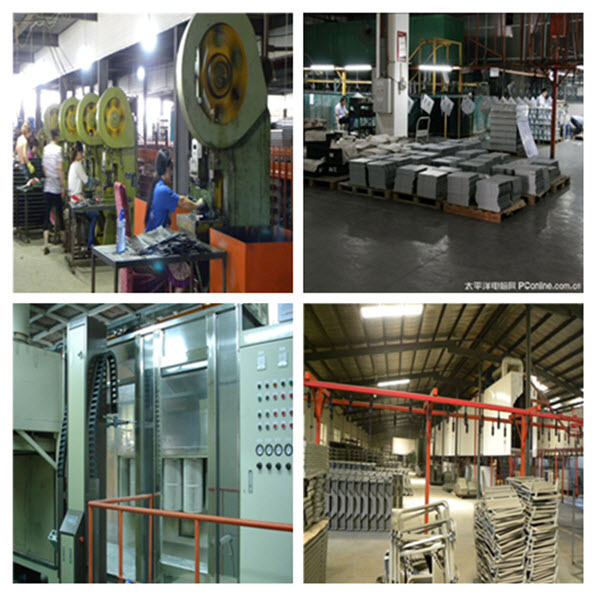 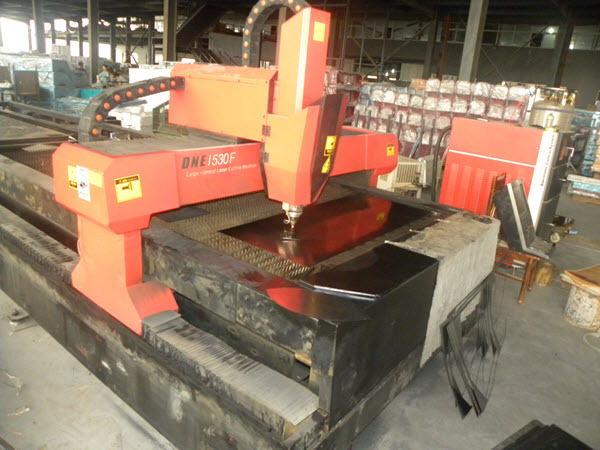 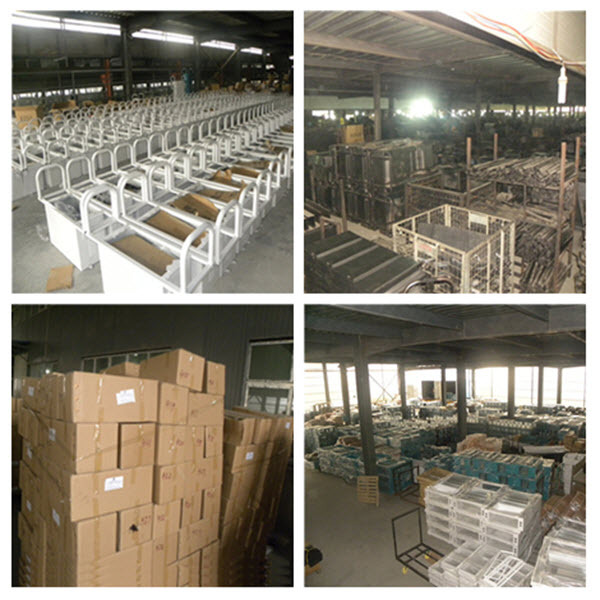 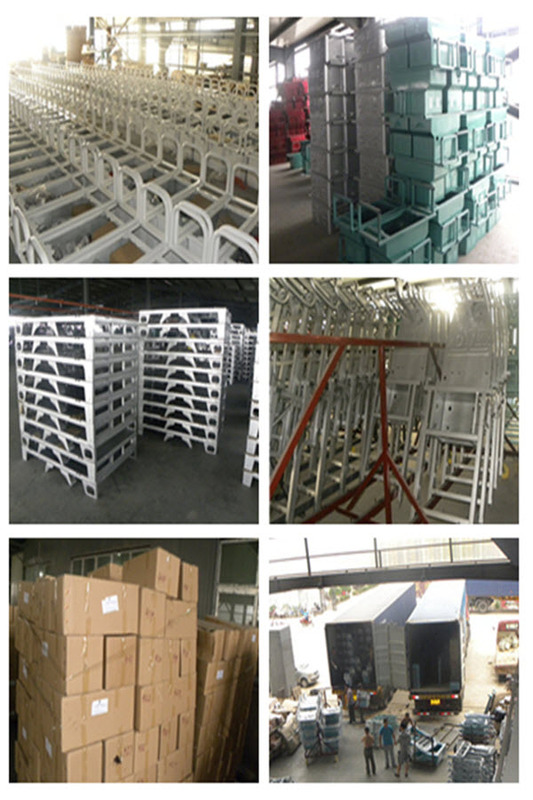 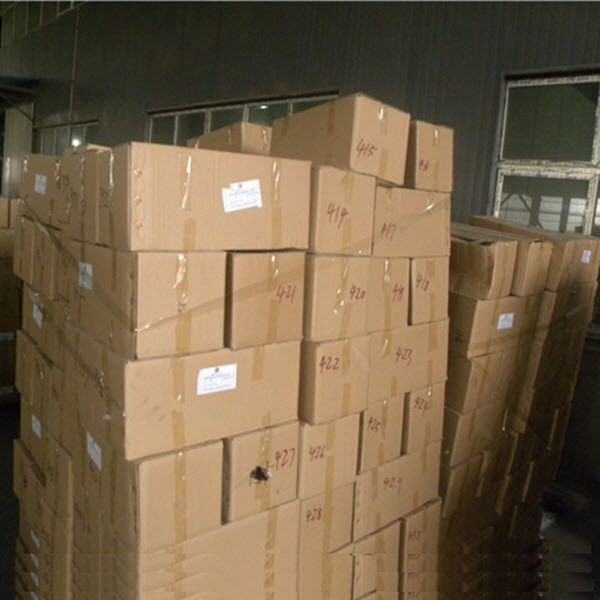 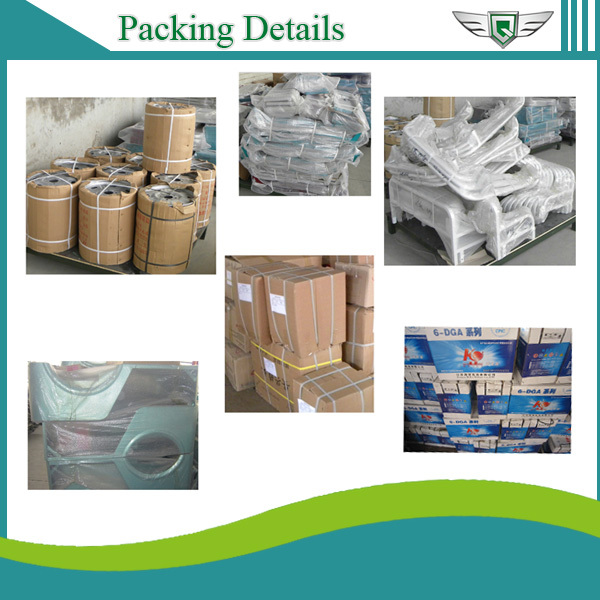 cooperation process: Confirm details of order, 30% deposit, Arrange inventory, pay the balance, shipment. 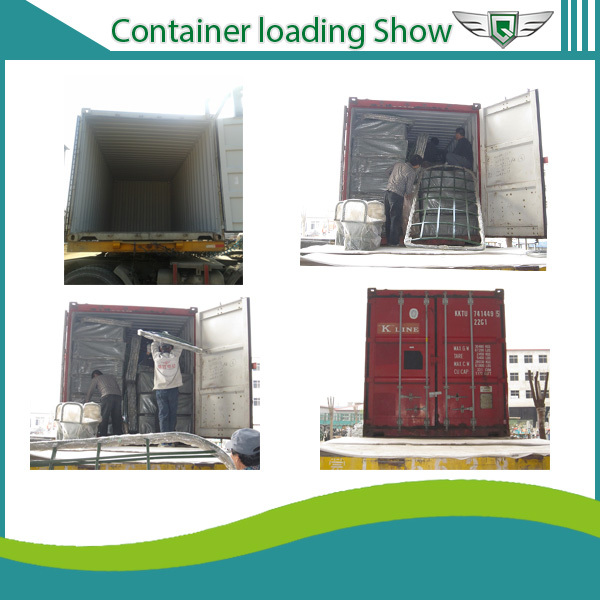 Delivery time: 15-20 days after received buyers’ advance payment. 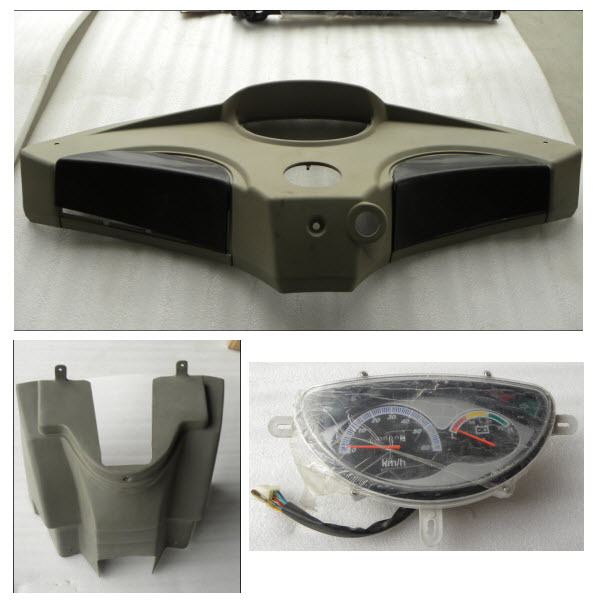 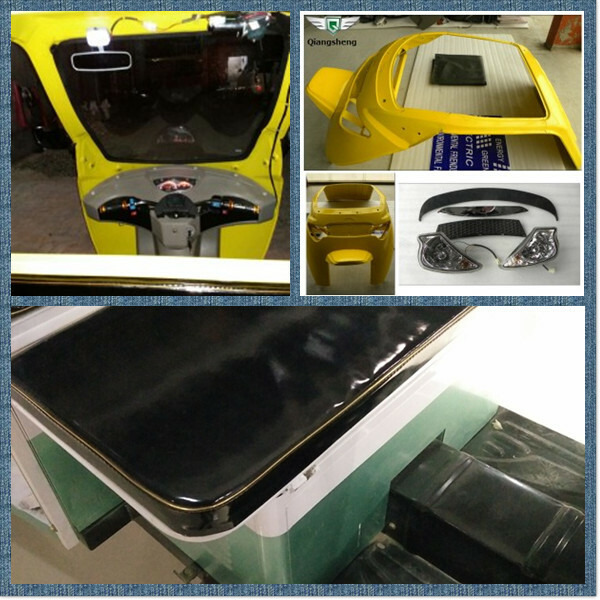 Spare parts option: like charger, rain curtain,front glass, tools bag,fan,FM speaker. 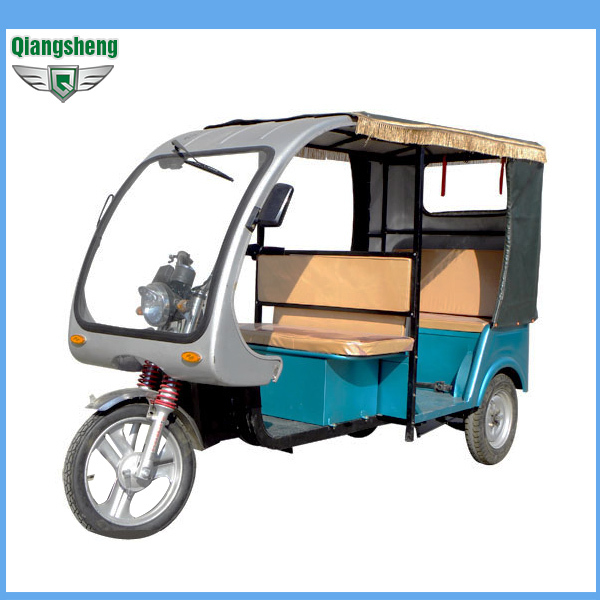 Delivery Time: 15-20 days after advance. 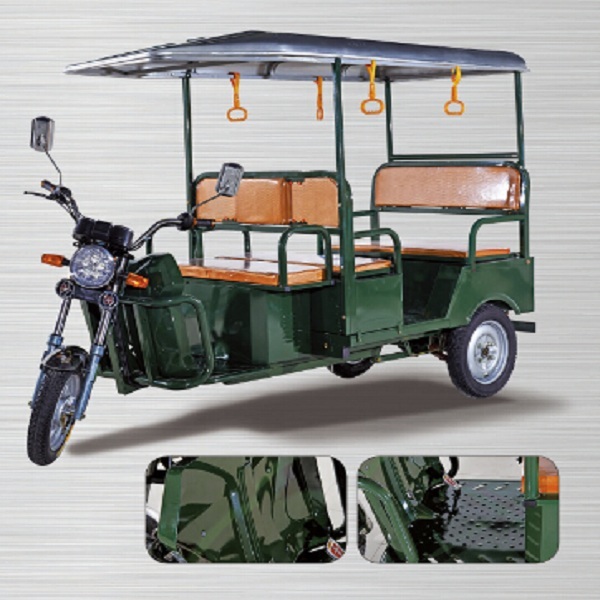 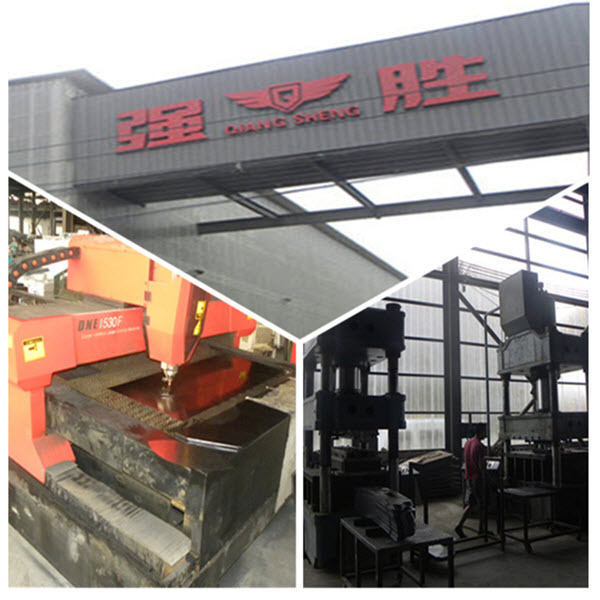 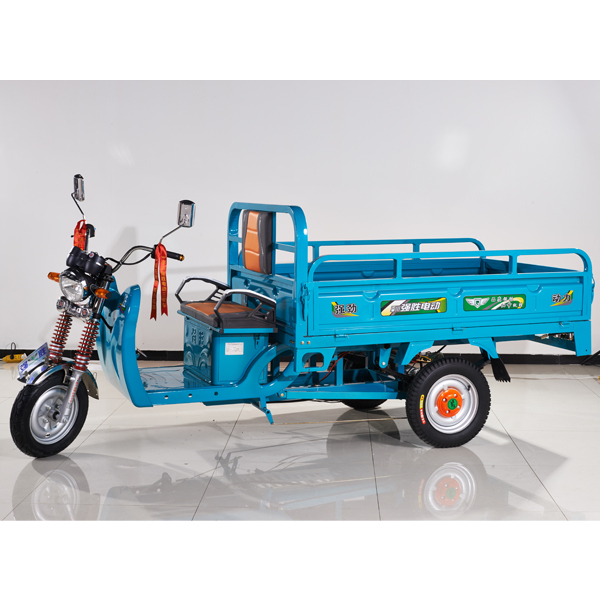 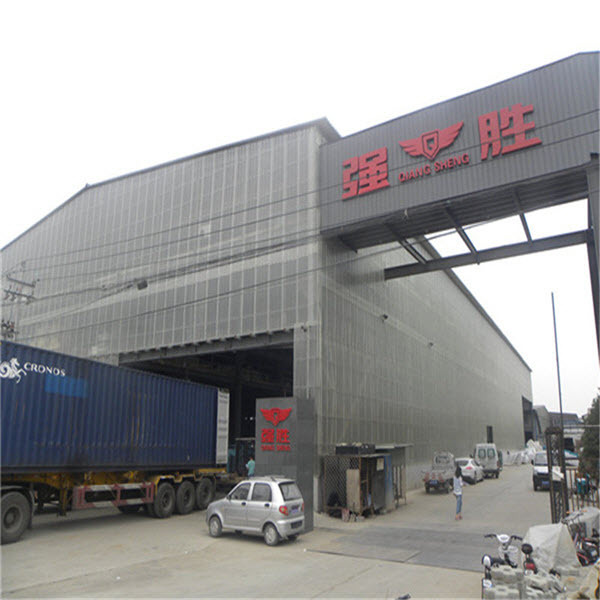 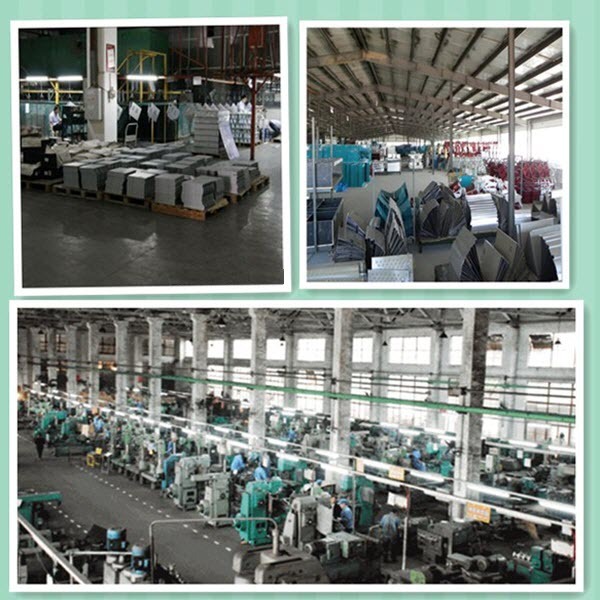 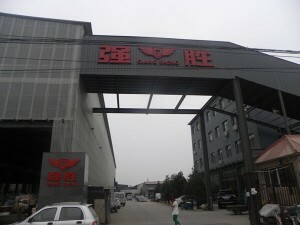 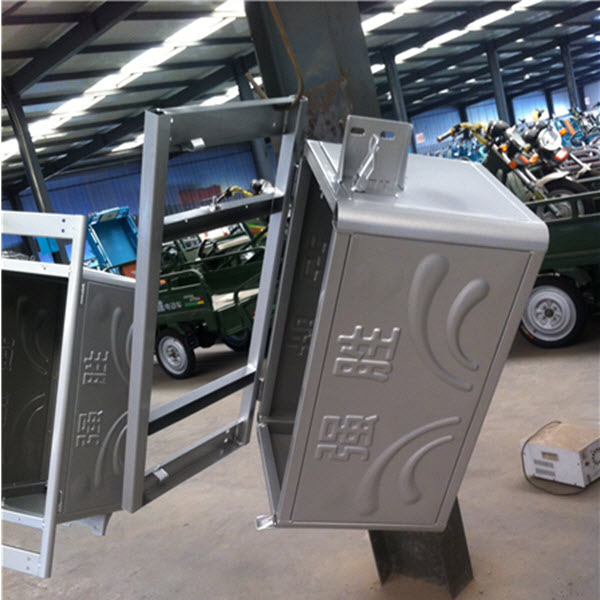 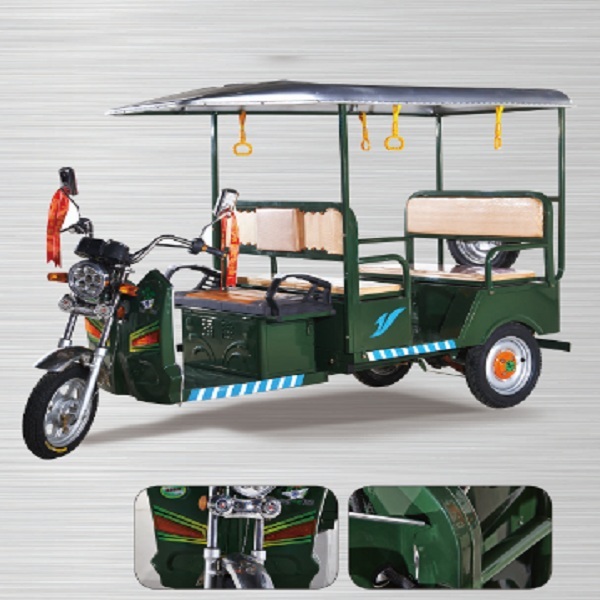 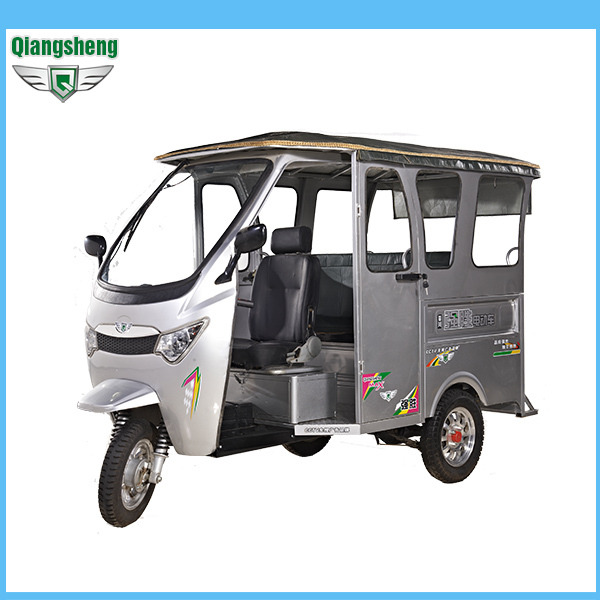 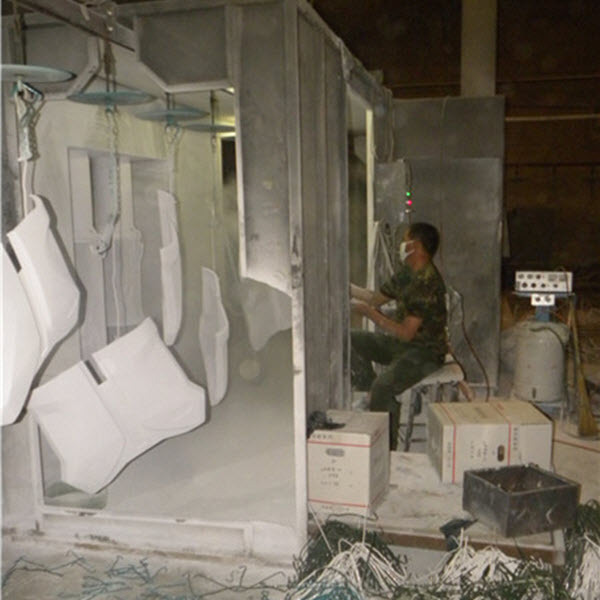 Qiangsheng Group is leading manufacture of auto rickshaw R&D, production ,sales ,trading and spare parts service. 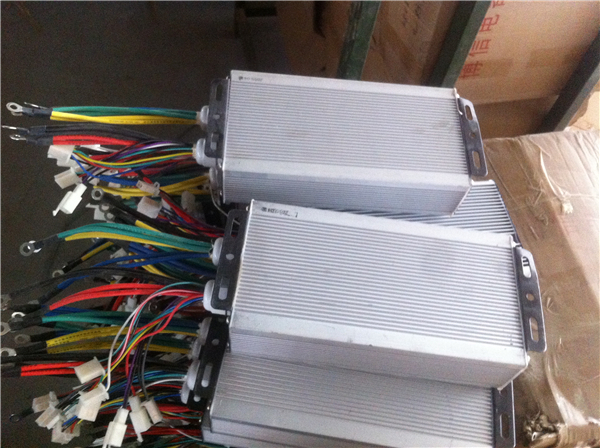 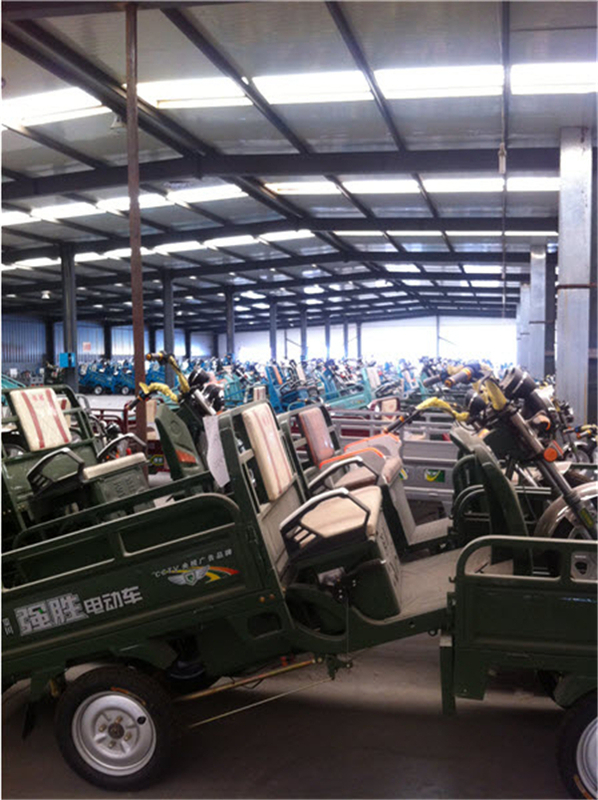 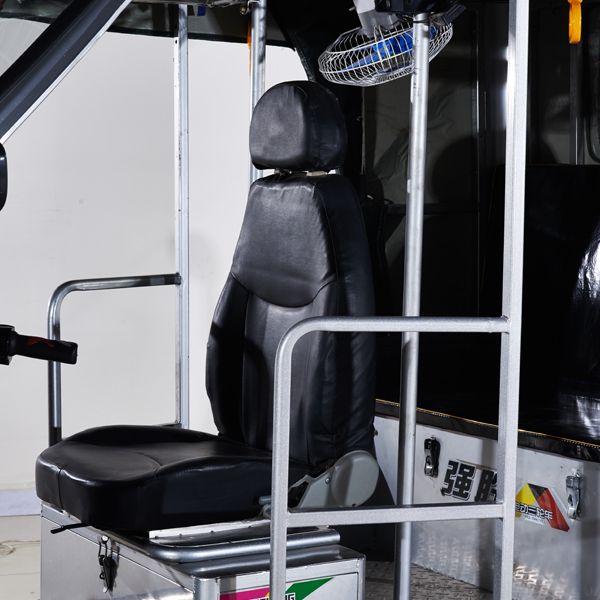 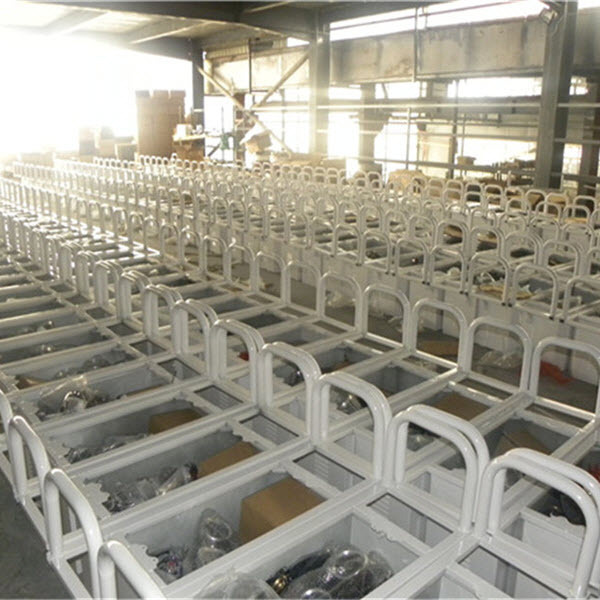 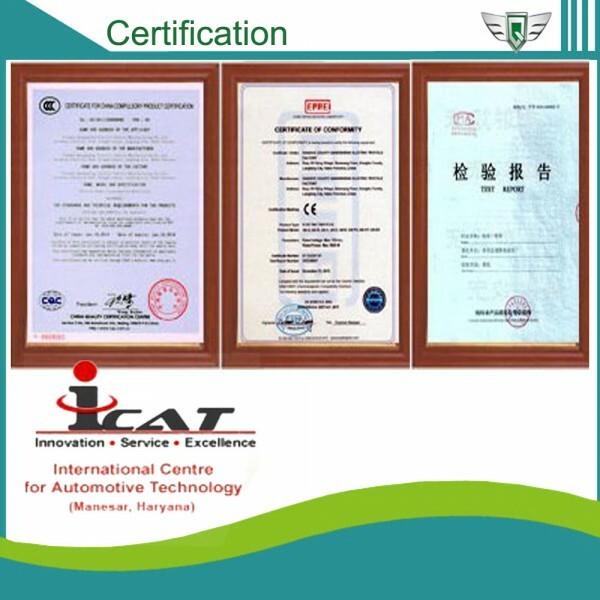 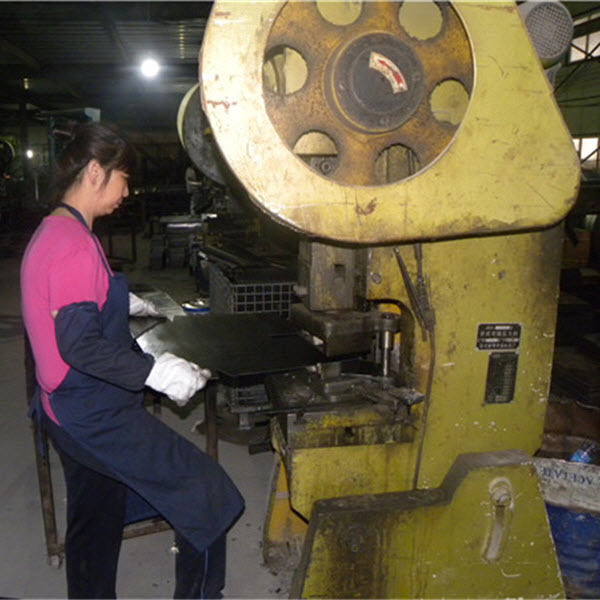 ( Leading Manufacture of ICAT certifed auto rickshaw ) welcome to visit our factory for business negotiation ! 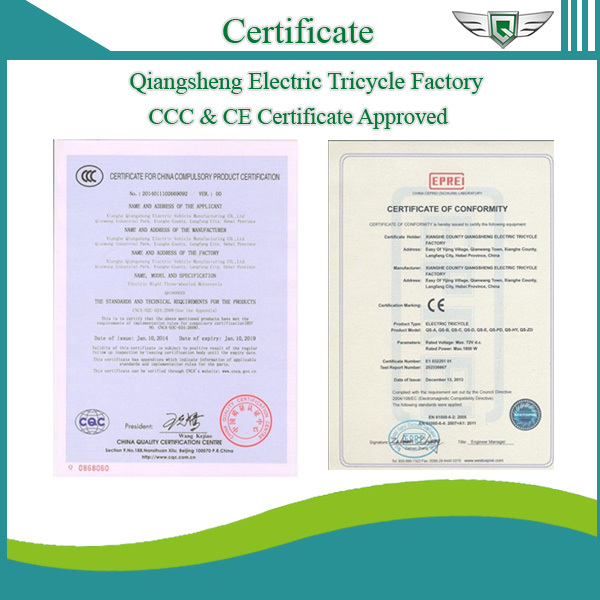 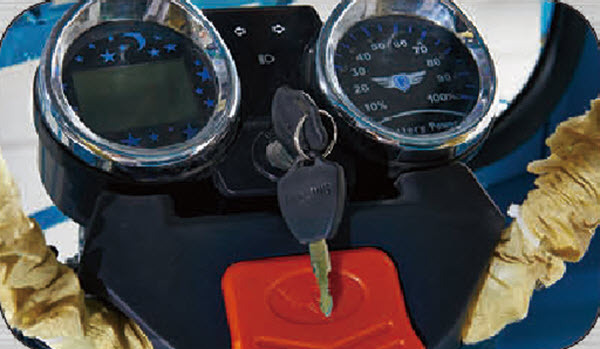 1.lubrication is an important matter in the electric tricycle maintenance. 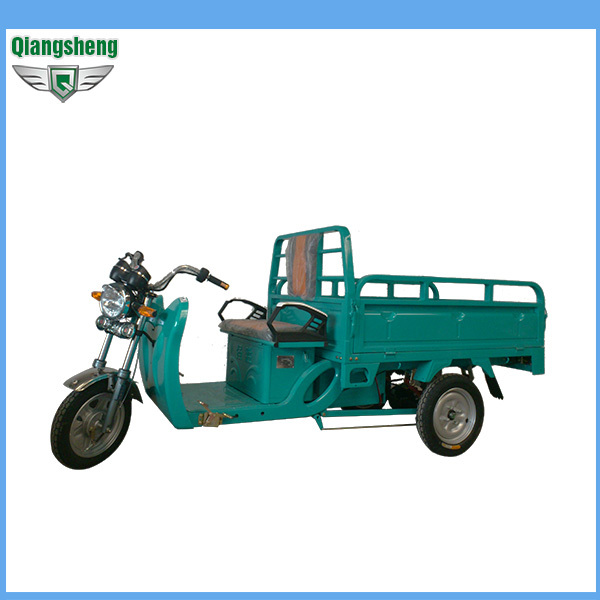 You should wipe and oil the axle ,the chains, every half a year or so. 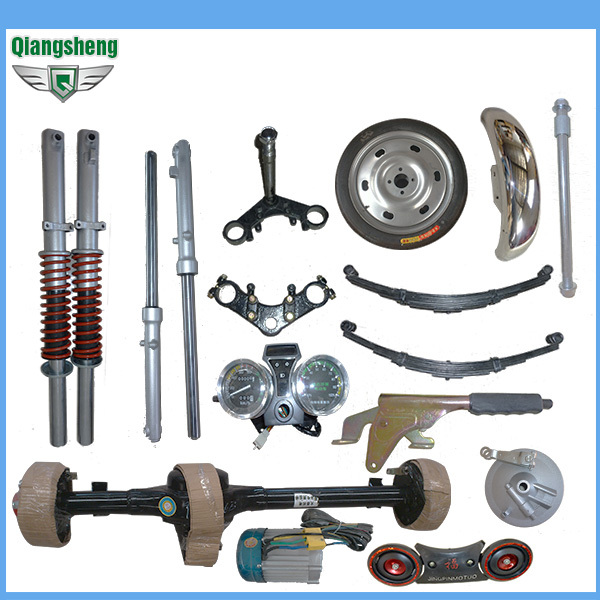 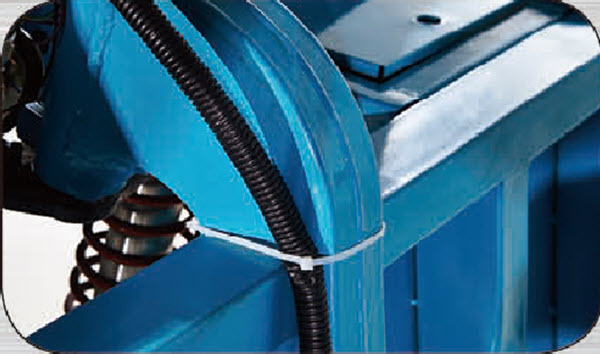 the standard in order to keep the best state of the brake. 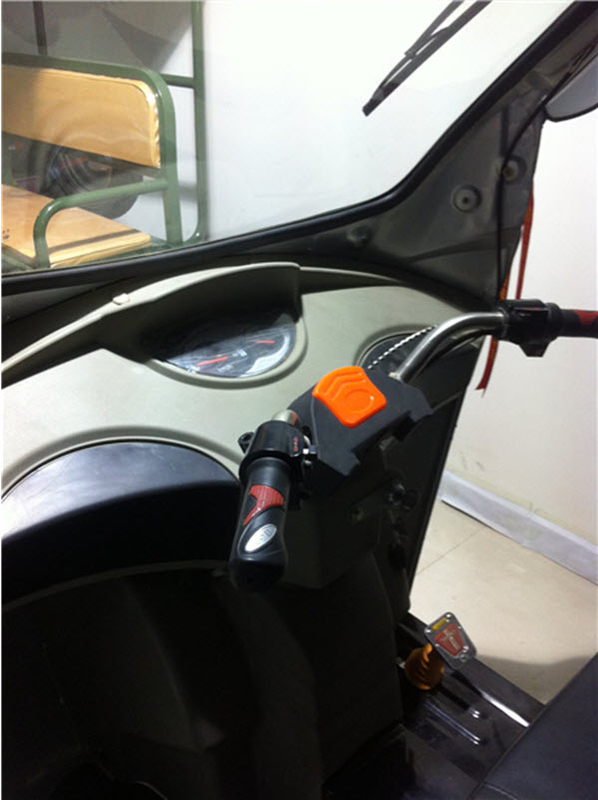 3.Attention to enlarge the brake distance in rainy days and down slope. 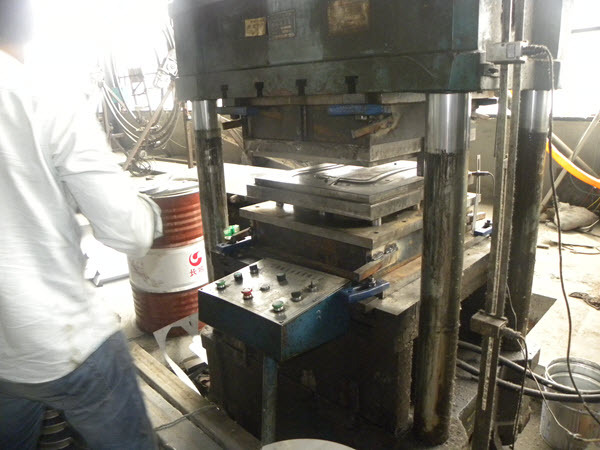 normal pressure of the tires. 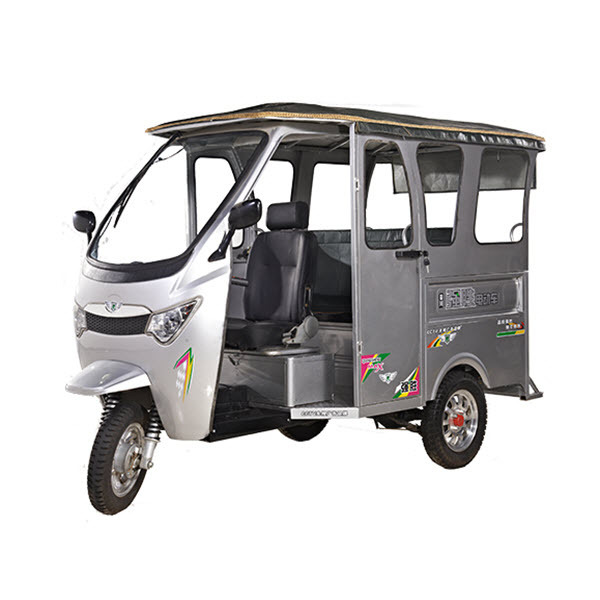 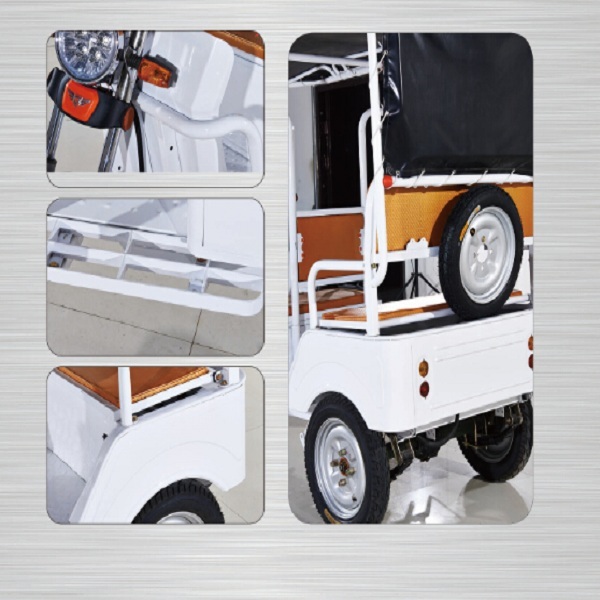 Being a quality driven organization, we are actively committed towards offering precision-engineered Battery E Rickshaw. 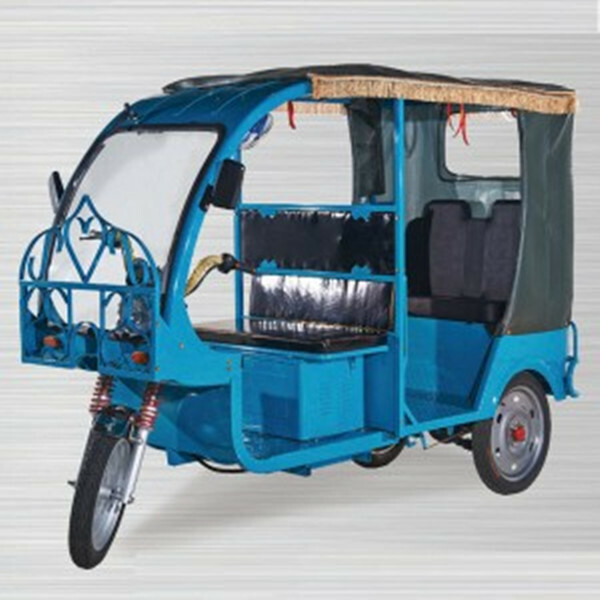 The offered rickshaw is precisely designed and manufactured using high grade components and latest technology. 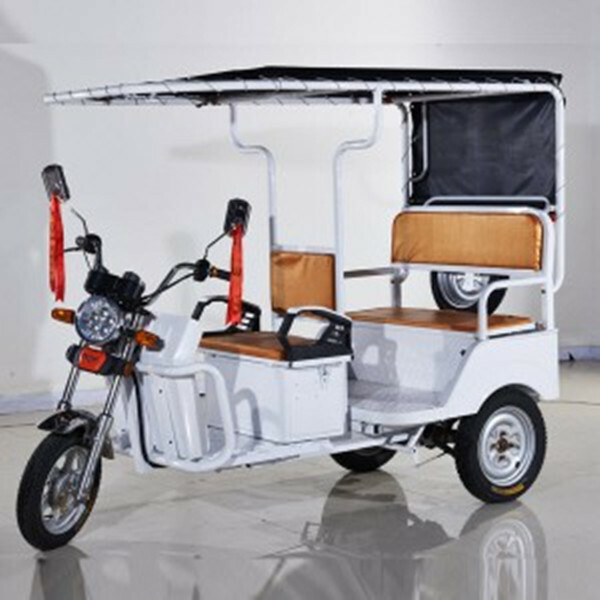 We assure our clients that our offered e rickshaw is quality tested against predefined quality parameters, in order to meet international standards ,our e rickshaws have been ICAT approved . 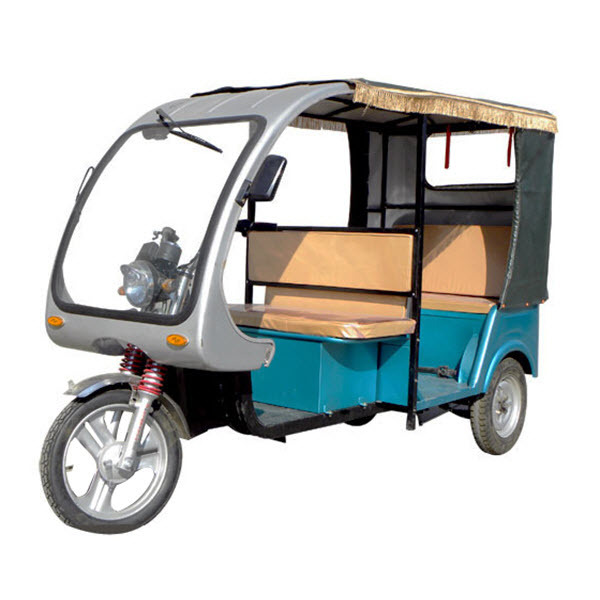 Apart from this, our esteemed clients can avail this e rickshaw from us at a reasonable price. 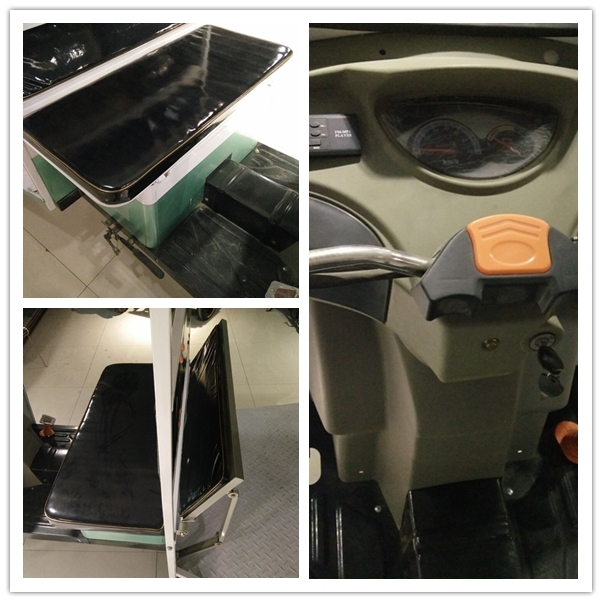 The most advance equipment we have .